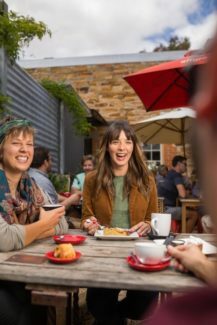 As part of the City-Wide Place & Business Activation Plan, council is waiving all Outdoor Dining & Footpath Trading permit fees for the first 12 months for new applications in 2018. To be eligible, businesses must be members of the ON Business Partner Program. Now is the time to consider extending your business onto the footpath and adding to the vibrancy of the area in which you trade.